Sharon Kaye Holsten Draper passed away on March 11, 2018, in Salt Lake City, Utah. Sharon was born on September 27, 1938, the daughter of Richard and Ila Holsten. She graduated valedictorian from her high school in Grace, Idaho and went on to receive her Bachelor of Science degree in speech and hearing from Brigham Young University. 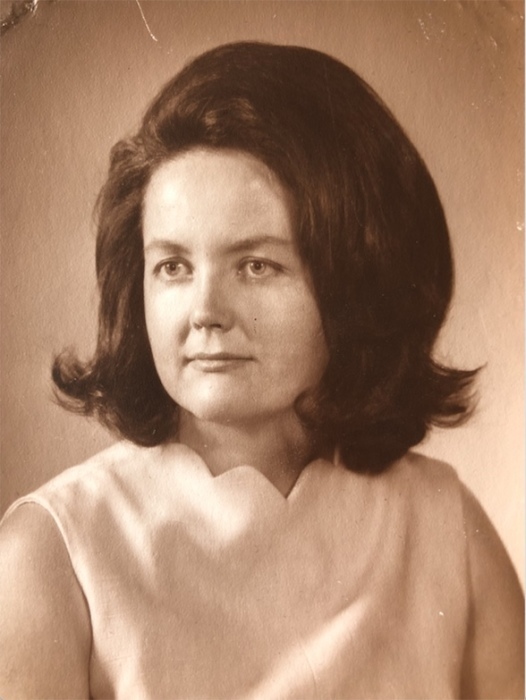 Sharon taught in New York City then, after returning to Salt Lake and teaching for a brief time, met and married her husband Robert and pursued her passion in democratic politics before starting their family. Later in her career and prior to her retirement, she enjoyed and excelled in a sales position with ZCMI. Sharon was preceded in death by her parents and her brothers Richard and Vaughan. She is survived by her husband, her three children, Lisa, Amy (James) and Sean (Rachael), four grandchildren and brothers Mark (Dolores), Kevin (Tina), Michael (Roxie) and sister Evelyn (Jack). Internment will be at Elysian Gardens (1075 E 4580 S) at 3:00 PM on Saturday, March 24. In lieu of flowers, the family requests donations to the Best Friends Animal Sanctuary.